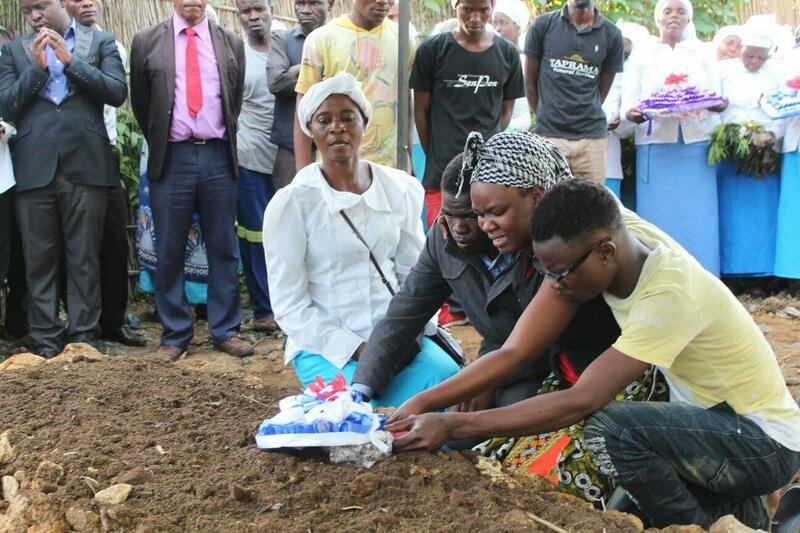 Veteran singer, drummer, percussionist and dancer Beatrice Kamwendo, sister to gospel musician Ethel Kamwendo Banda, was laid to rest on Wednesday at Makhetha in Blantyre. 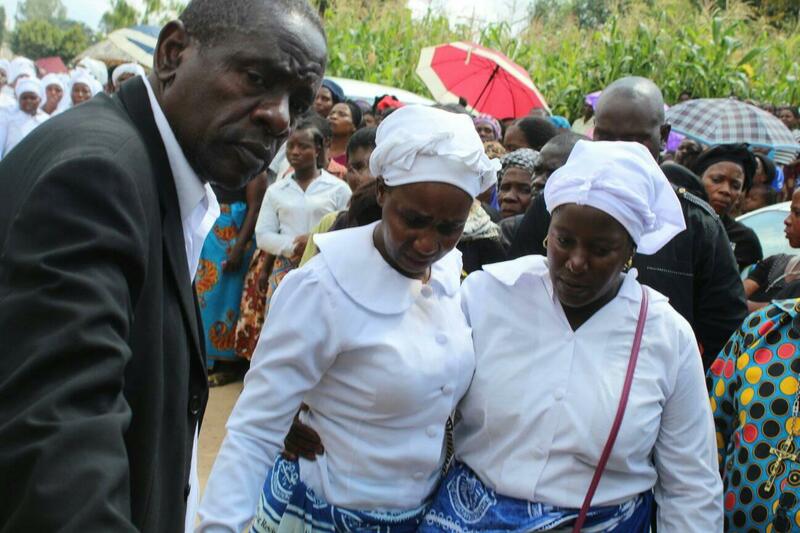 Beatrice died on Tuesday at Queen Elizabeth Central Hospital (QECH) in Blantyre after a short illness, according to family members. 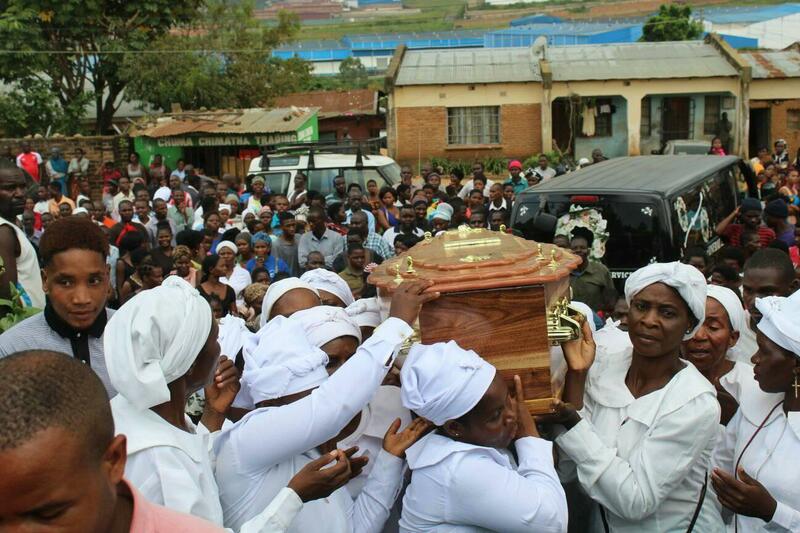 Hundreds of people flanked by well-known gospel singers namely Favoured Martha and others escorted Beatrice to her final resting place. 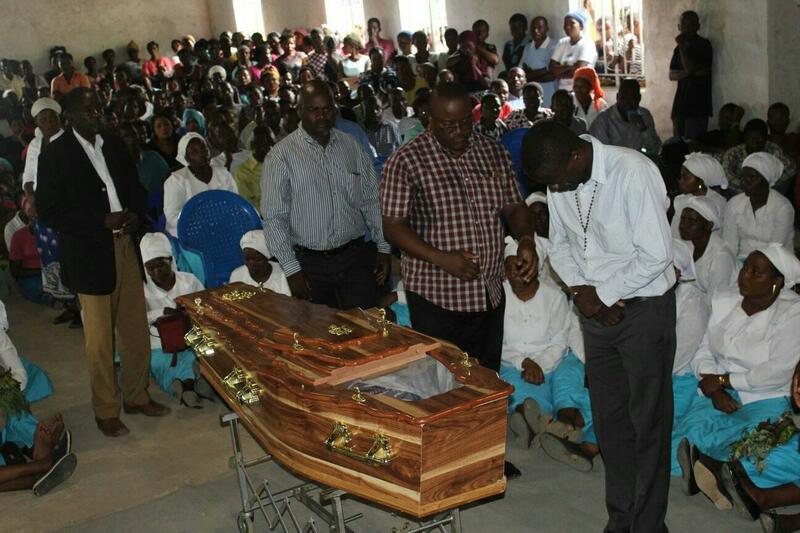 The gospel singers who attended the funeral also performed live one of the deceased songs. 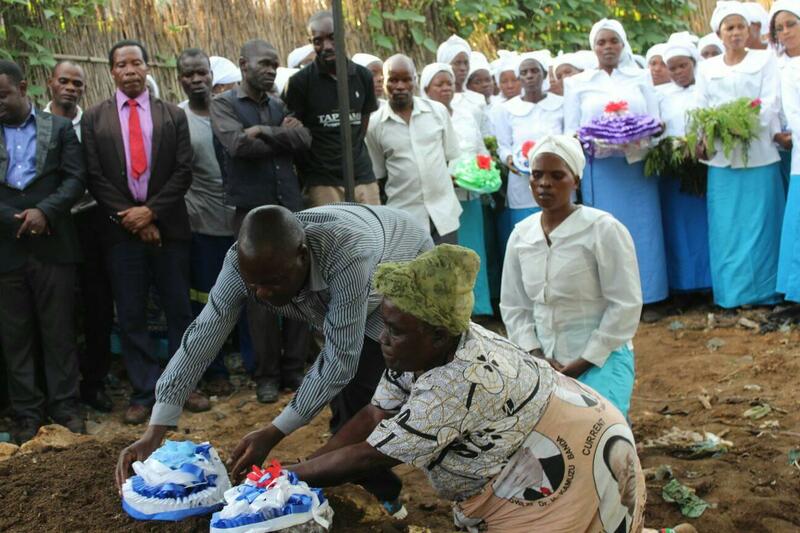 Beatrice started performing at a tender age with her sister Ethel and were part of the team that raised the profile of Kamwendo Brothers. Beatrice was also part of Jenna Sisters which entertained the country with their electric dancing antics, performing with Mankhamba. Beatrice died at the age 53 years old and is survived by four children and five grandchildren.